The J70 has quickly grown into one of the most popular Sportsboats around with over 1100 boats launched to date. 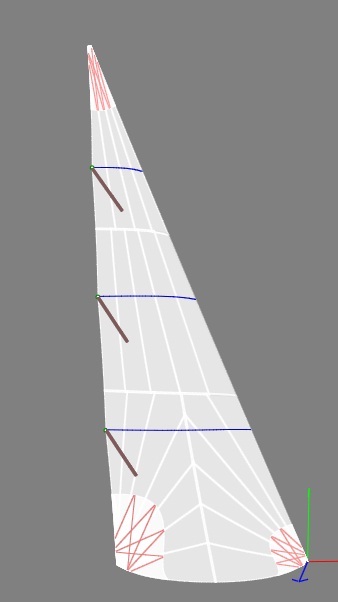 The Ultimate Sails design team was heavily involved with the development of the J70 class when the boat came off the drawing board, working closely with J boats to deliver sails that suited the Selden rig package perfectly. Not resting on our laurals, the latest developments have produced sails which are faster and easier to use while still remaining the most competitvely priced in the market. Manufactured using Contender Fibercon Pro 5.52 PolyPreg which gives a good balance between shape retaining stiffness and the forgiving easy-to trim feel needed to keep the boat going fast across the wind range. Manufactured using Dimension Polyant’s 245sq HTP+ and incorporating a tri-radial layout to ensure best shape holding in this high aspect sail. Its class minimum weight yet stretches less under load, staying flatter as the wind increases. 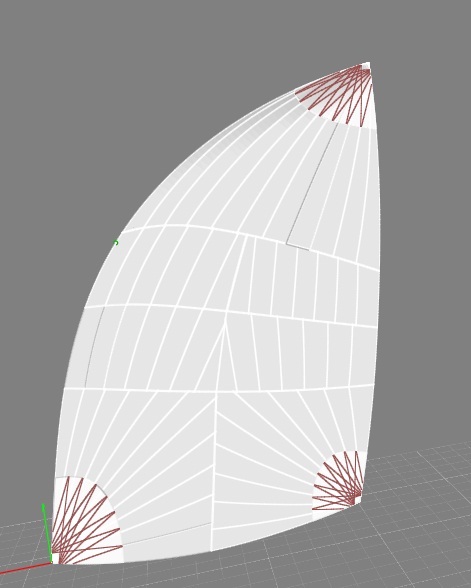 This material allows us to design the sail fuller for light airs, whilst still maintaining the flying shape in overpowered conditions. The design incorporates three vertical battens (set at a 15˚ angle to maximise their projection) to create a powerful shape which is flat in the exit in order to provide maximum lift and give an even twist profile. Manufactured from Airx nylon which is close to minimum class weight but strong enough to be used in all wind conditions. The luff projects well to windward when running deep and it is extremely forgiving to trim. 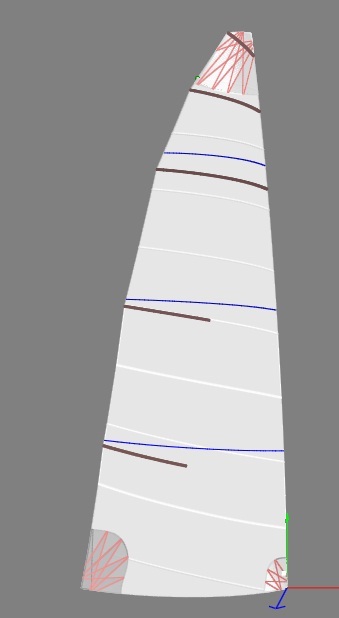 The real secret to the performance of this sail is the non linear leech twist which forces maximum twist high in the sail helping the airflow to exhaust cleanly behind the mainsail increasing acceleration in gusts.